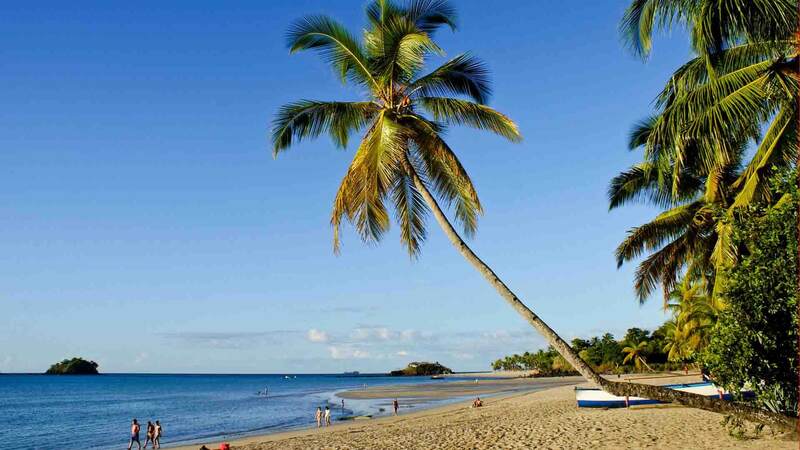 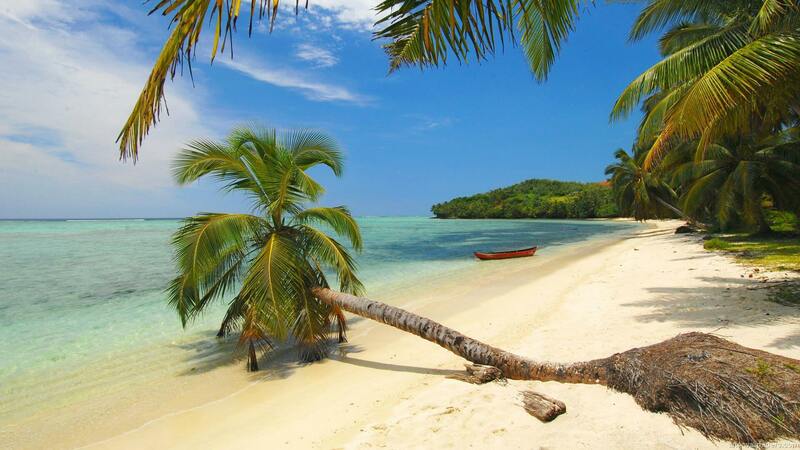 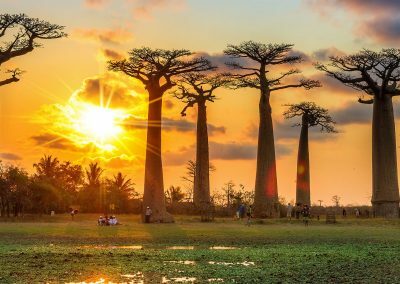 There’s really nowhere else on the planet quite like Madagascar. 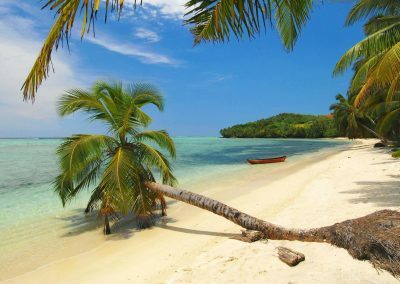 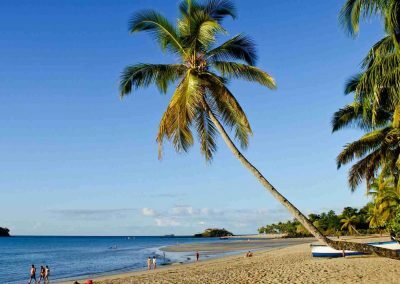 This Indian Ocean nation off the east coast of Africa is one of the largest islands in the world and a destination that no intrepid traveller and adventure-seeker should miss. 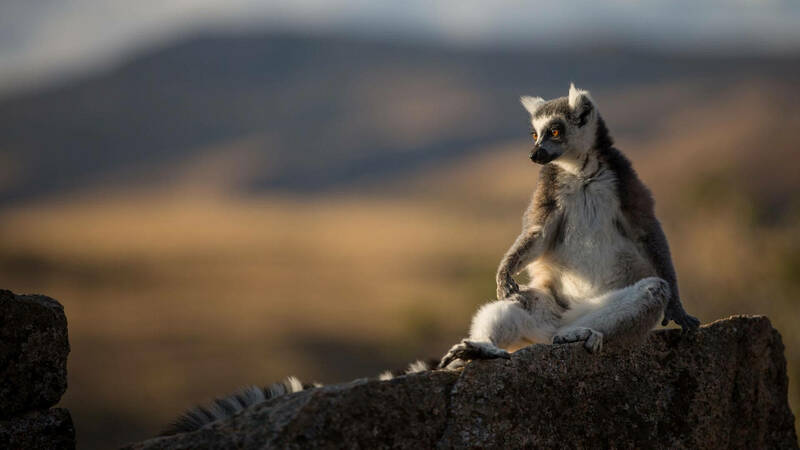 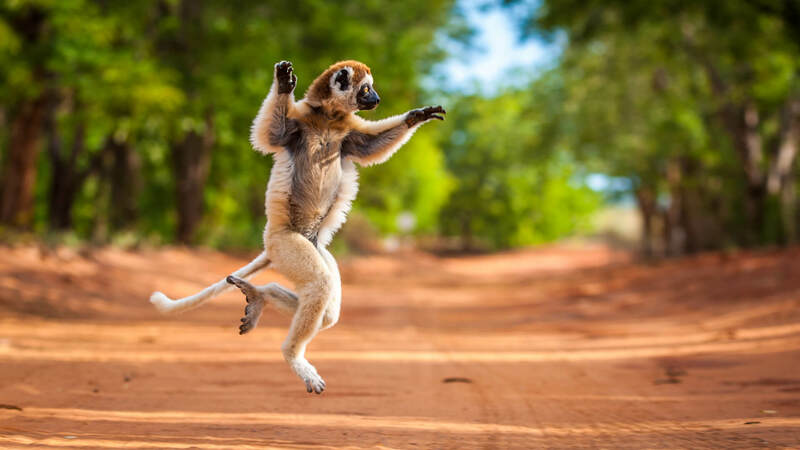 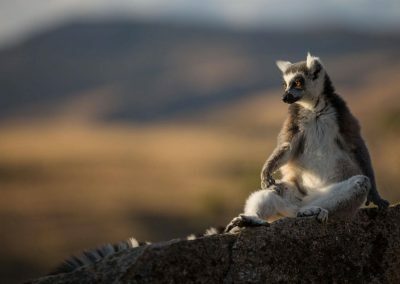 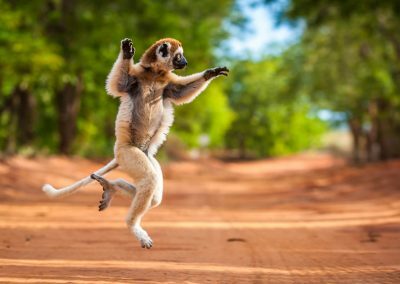 Home to a wealth of animal and plant species found nowhere else in the world- including the iconic and diverse lemur species- this is a destination that you won’t soon forget. 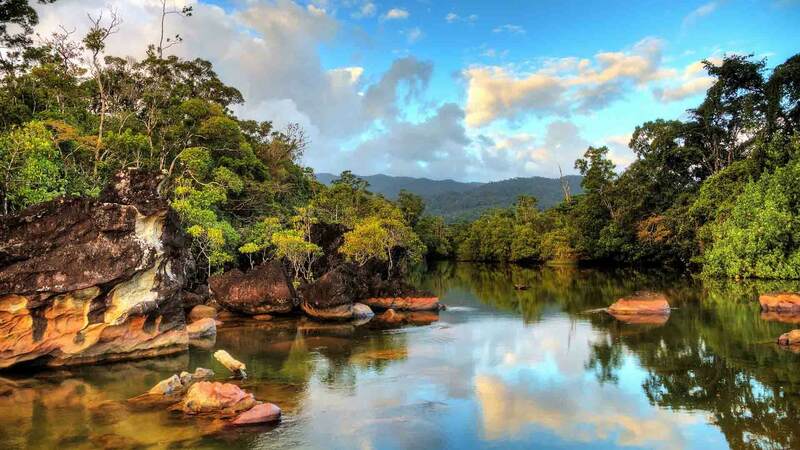 Whether it’s trekking through thick forests in search of endemic and unusual wildlife or relaxing on the postcard-worthy tropical beaches, there’s something for everyone at this unique travel destination. 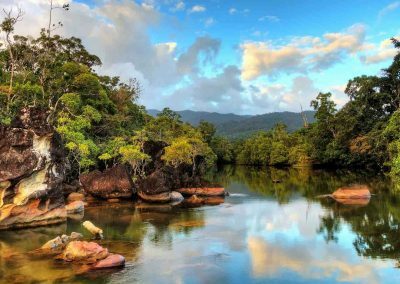 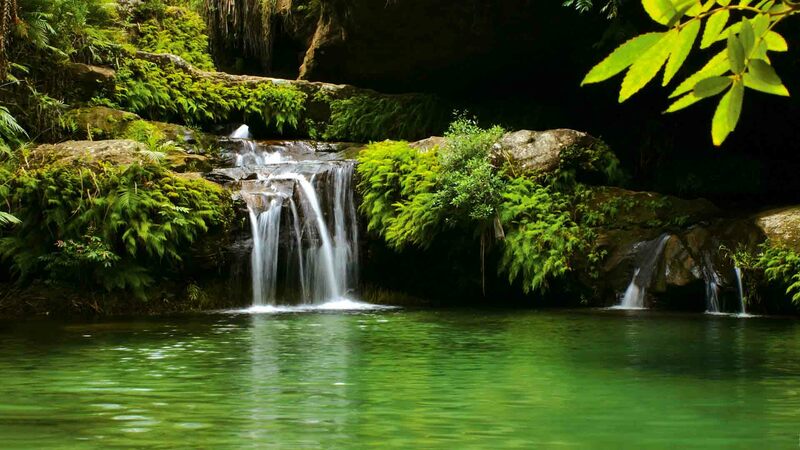 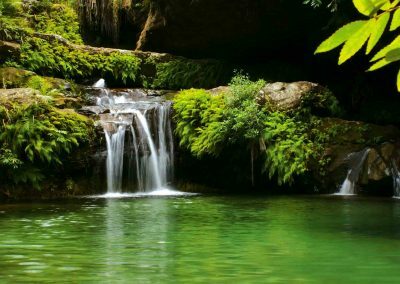 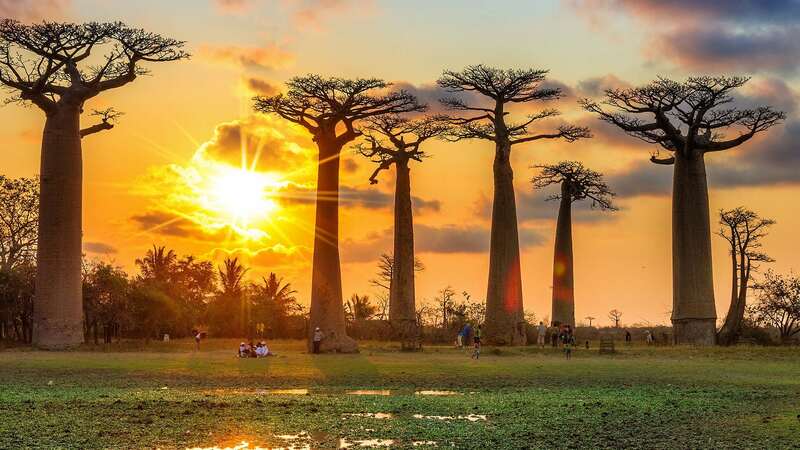 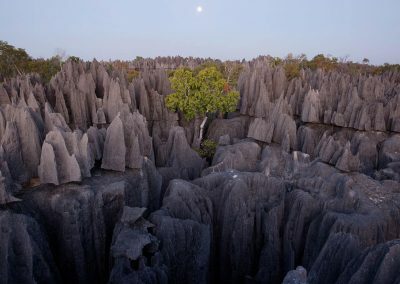 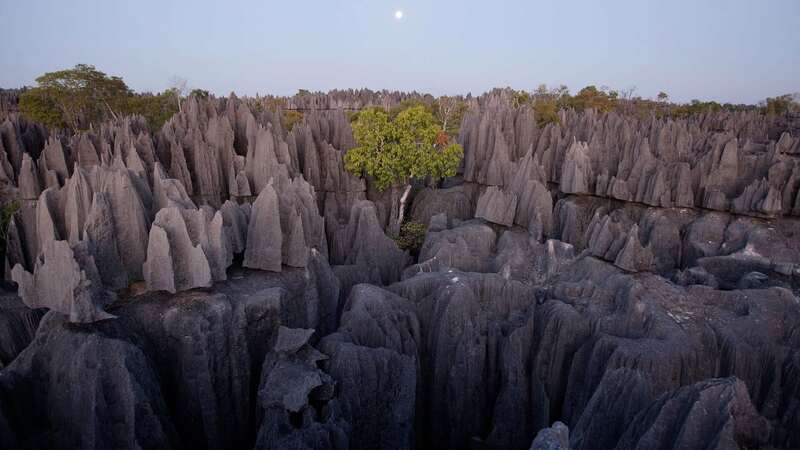 If you’d like to experience this truly incredible part of the world for yourself chat to us to arrange your customised Madagascar travel package for you.